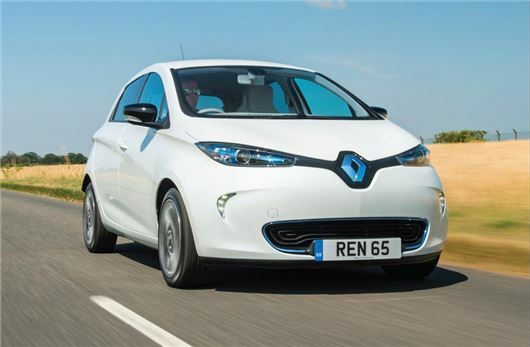 Research from The HonestJohn.co.uk has unveiled the huge cost disparity between two of the UK's most popular electric cars - the Nissan Leaf and the Renault Zoe. The Fuel Cost Calculator has shown that Nissan Leaf drivers make annual saving of £1000, yet with a new Leaf costing £21,490, it will take a shocking 76,369 miles before the car breaks even with its Renault counterpart. In comparison, the Zoe costs £13,833 and is subject to an annual battery hire cost of £1020, yet the Nissan Leaf savings will take years to make an impact.